Comments: As the photo tour is concluded, let me emphasize again. 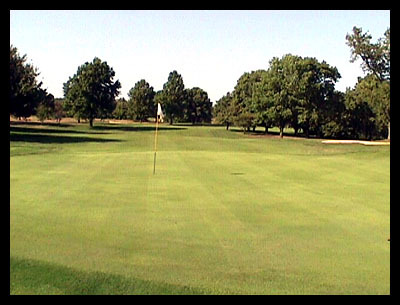 These digital camera photos do no justice to the contour of the greens. This green is not flat!